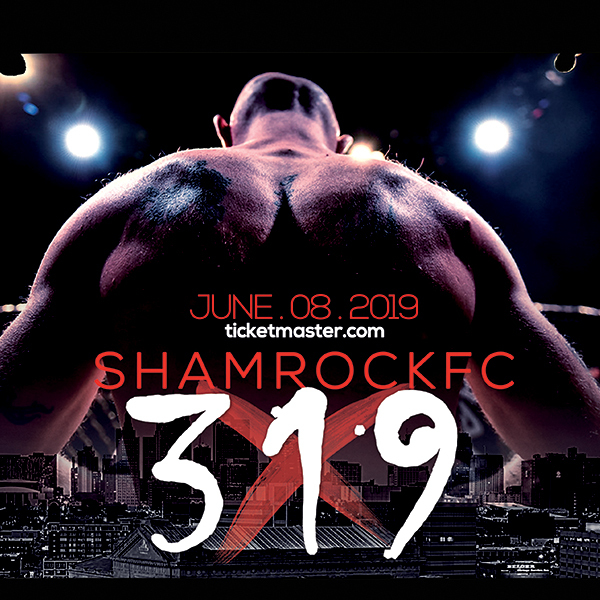 Shamrock FC will go "Fast and Furious" with Xtreme 7 on Saturday, mixing together boxing and kickboxing into one night of action at the Lumiere Casino. Headlining the card will be a battle between Raymond Handson and Joel Blair. If you've ever seen a Joel Blair bout, you know one thing, he comes to fight. With an seemingly unending gas tank and an iron will, Blair only moves one direction, forward. Blair will need to figure out the reach advantage of Handson, something that has given him problems in the past. Blair has previously dropped fights to fighters with above average heights in Scott Futrell and Adam Meredith. Handson, fighting out of the Sweat Gym in Clayton, won his professional boxing debut in February with a unanimous win over Kevin Brown and will hope to improve to 2-0 with a win over Blair, who will be making his pro boxing debut. Handson will have to rely on his strong technical boxing to try and outlast Blair's tenacious style. Hard hitting Bo Smith will take on Lindenwood professor and fan favorite Jose Jones in professional boxing. Jones improved his record to 2-2 with a dismantling of James Page in February of last year at Xtreme Fight Night 2 and proved the prof can pack a punch. 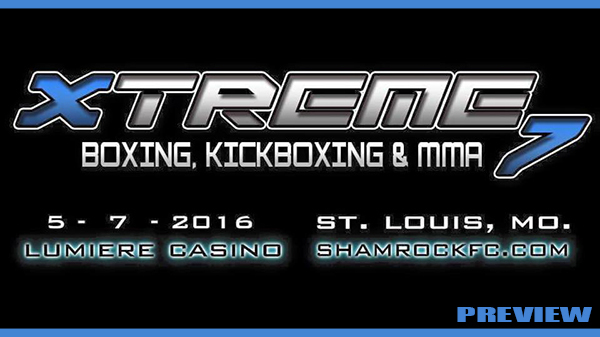 Pro MMA bantamweights Demetrius Wilson and Matt Murphy will try their hand at boxing. The two are exciting, dynamic fighters inside the cage and this should make for an interesting, fast-paced match-up. Rounding out the main card will be Eean Chappell facing Terrence Akins. The undercard will be made up entirely of amateur kickboxing. Keep an eye out for hard-hitting Drew Gigax from Andre's Academy when he faces Dan Skaggs. Clatyon Graves and Zach Jones should also be an exciting match-up.